As founder and President of the Fresh Start Board for seventeen years, Mary realized her dream of creating an organization dedicated to helping adult women return to college to improve opportunities for themselves and their families. She has degrees from West Chester University and completed graduate work at Dartmouth College and Wake Forest University. Mary enjoyed a career in both education and business. She authored ten books and multimedia programs published by Prentice Hall, The Center for Applied Research in Education and others. 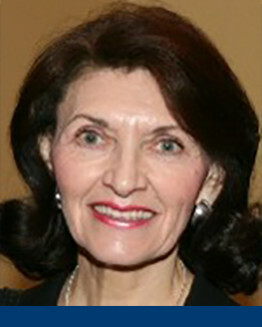 She spent over a decade at DuPont, where she held leadership and management positions and developed DuPont’s global human development strategy. As SVP of the Forum Corporation, an international consulting and training firm, she architected Forum’s strategic learning management business and became a recognized pioneer in the field.